The Tennyson Agency specialises in Theatre, Radio, Television and Film scripts, and also related material, on an ad hoc basis. Maintaining a high-quality client list, we represent and advise both experienced writers and those new to the business. Though the size of our list is necessarily limited, we are prepared to consider potential new clients. Initial enquiries, preferably by e-mail, should include: a full summary of the work you would like us to represent, along with synopses, if appropriate; complete details of your previous publications or productions, if any; and a short author's résumé. If you contact us by post, an e-mail address for subsequent correspondence is welcome. 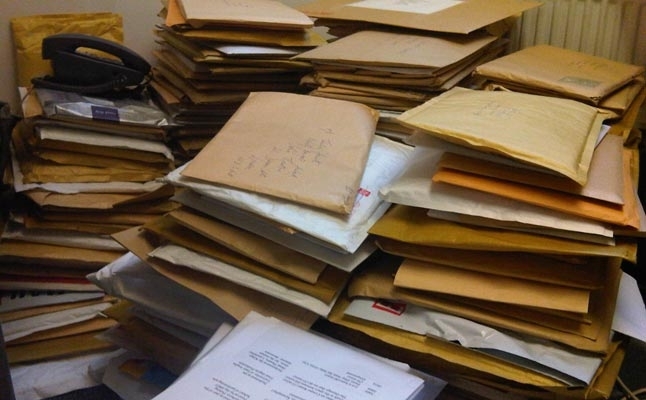 If we invite you to submit your work, you should enclose postage adequate for the return of everything you send; failing this, you may not receive a reply. While we aim to read and respond to everything we receive within 28 days, we cannot offer any guarantees. There is, however, no reading fee. We specifically do not offer representation for Non-Fiction, Poetry, Short Stories, Science Fiction and Fantasy or Children's Writing; writers in these or other areas should consult online resources or the agent listings in The Writers' and Artists' Yearbook (Bloomsbury). Regrettably, we are unable to offer representation to writers from outside the European Union. If you live in North America, there are numerous agencies awaiting your call.